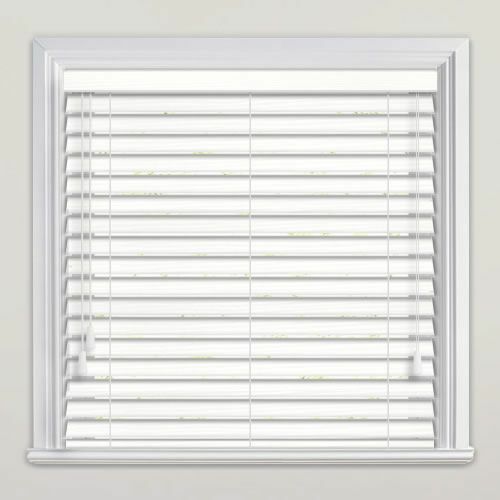 Bring style and organic natural beauty to your homes décor with these luxurious 35mm pure white fine grain faux wood blinds. 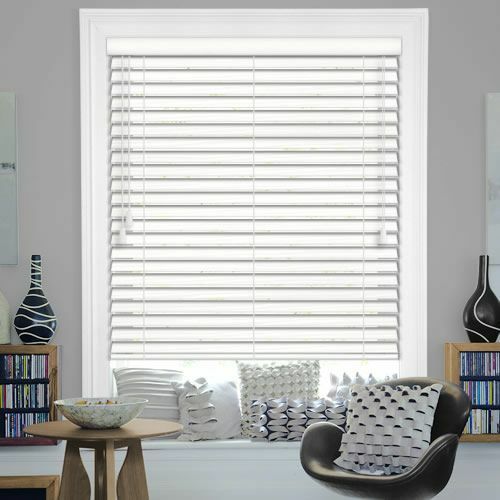 Their authentic textured grain finish and bright white colouring are the ideal way to brighten up any window in the most stylish and sophisticated way. 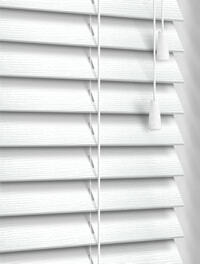 They’re practical too, manufactured from highest quality PVC making them waterproof, hardwearing and extremely robust. 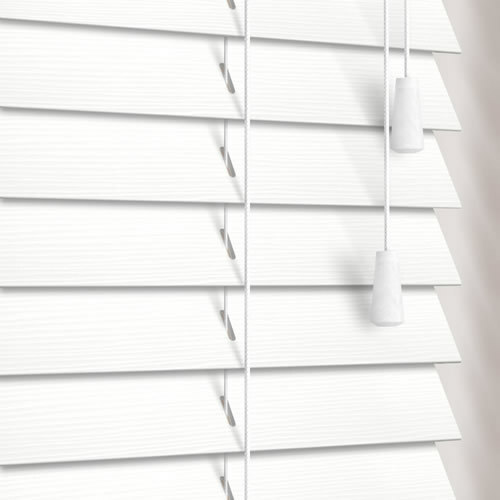 Blinds good quality and made within a week. A lovely blind for my kitchen. Ordering was easy and arrived within a few days even though it was the holiday period. Good quality product and very good communication from the company. Highly recommended. Second blind I've bought from English Blinds. 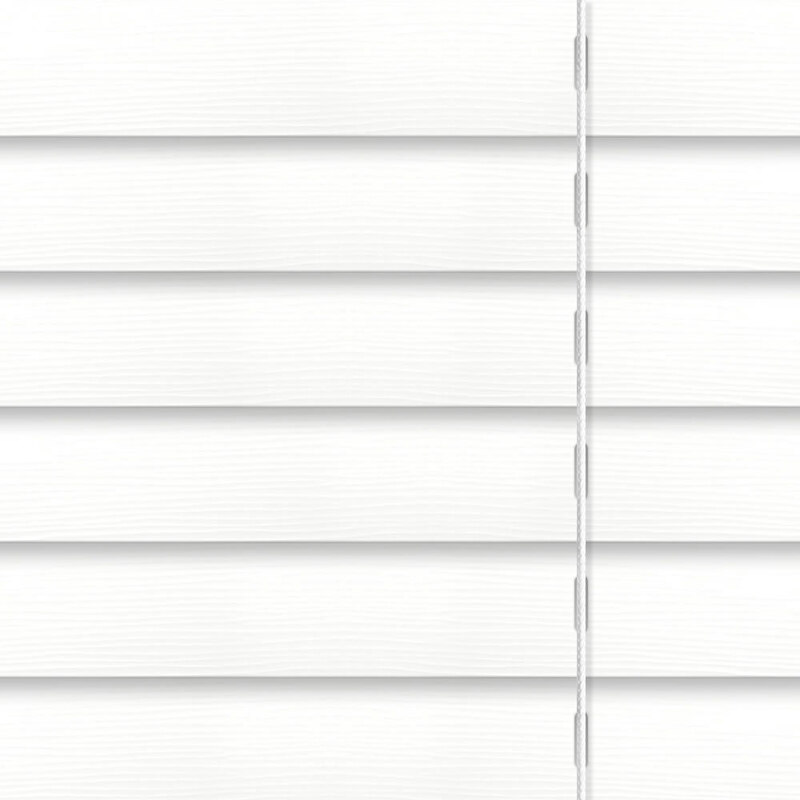 Really happy with the ease of ordering, the delivery lead time and the blind itself. Great quality for a very decent price. Excellent company and I could not be happier with the blinds I ordered. Would not hesitate to order more products in the future and recommend to family and friends.